Just 20 years ago, 15 young men and women arrived on the shores of Accra full of excitement and zeal to begin the mission of seeking and saving the lost in Ghana. God has used that mustard seed to reveal himself in an awesome way in his church in Ghana. The blessings are countless. It is time for a celebration of God’s great faithfulness to the Accra Church, for His awesome works, his loving kindness, his special provision and protection, for the strengths and victories; the wonderful privilege to be used to reach the people of Ghana with the Gospel; and for all the countless blessings. God has graciously and generously bestowed upon the church his abiding presence and sufficient grace. We will continually express our thankfulness and praise to Him for all the benefits He has given us. We have a line-up of programmes from January to December 2012 to celebrate God’s faithfulness. Incidentally, the Accra Christian Church will host the 2012 West African Missions conference from 25th – 29th July, 2012. The key programme of the 20th anniversary celebration will therefore be held during that period beginning with the Women’s Day on 21st July. We invite our brothers and sisters all over the world to join us in Accra during this period as we celebrate the 20th anniversary of the Church’s existence in Ghana under the theme, “Great is Thy Faithfulness”. 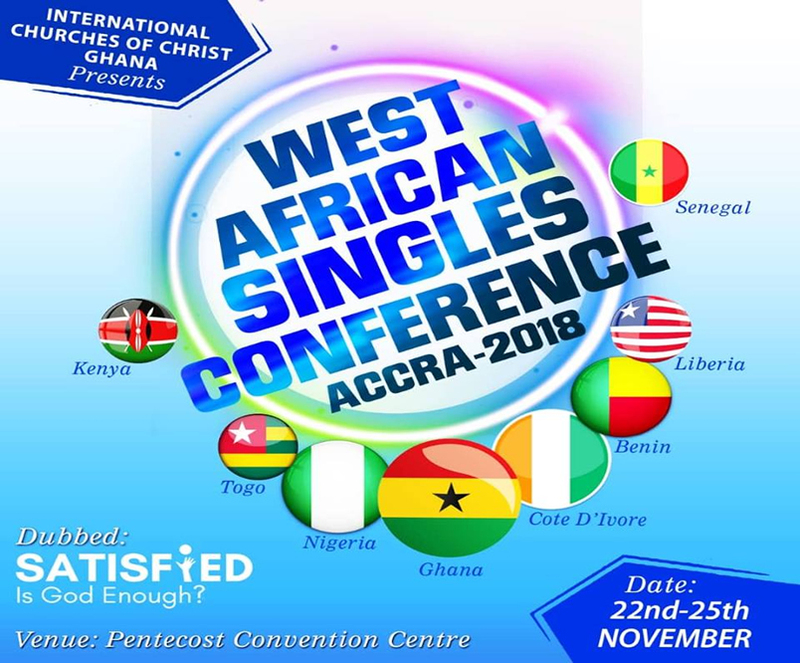 We expect brothers and sisters from across West Africa, East Africa, South Africa, Europe and the United States and former members to be a part of this. Don’t miss this great opportunity to fellowship and build new friendships as we feed on the word of God. Join us to acknowledge and celebrate God’s faithfulness together.